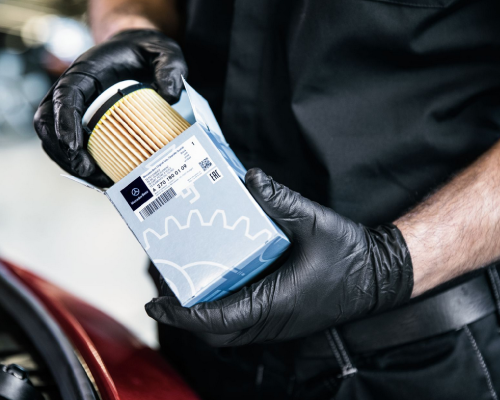 Why Purchase your Parts at Mercedes-Benz of Richmond? 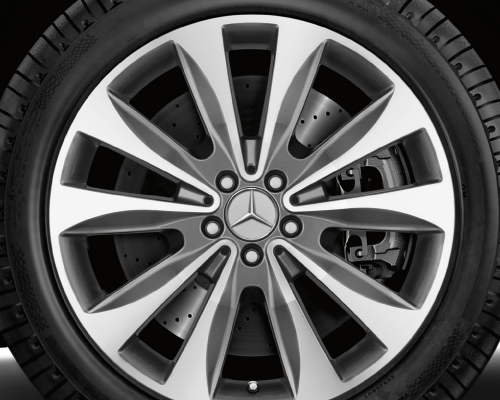 We recommend you consult Mercedes-Benz of Richmond for information about your particular vehicle’s parts needs. Advice for the do-it-yourself (DIY) types: Never cut corners. What will it cost you? For starters – peace of mind. Also, less-than-optimum fit and the potential for having to do the work all over again. Save yourself the trouble and opt for genuine Mercedes-Benz parts from Mercedes-Benz of Richmond. 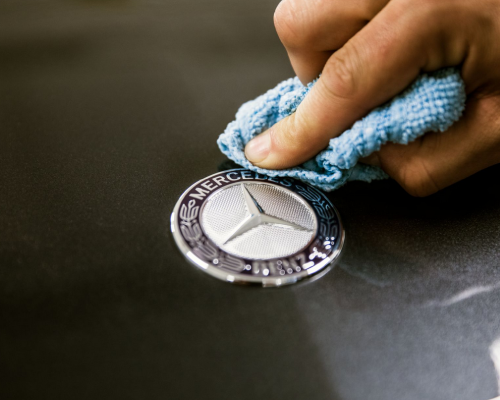 Made by the same highly skilled engineers who carefully crafted your new or pre-owned Mercedes-Benz, you can enjoy not only the satisfaction that comes from doing it yourself, but knowing it fits like a glove and it will last. Please use the buttons below to order the Genuine Mercedes-Benz parts you need today or contact our parts department with any questions. We can be reached by phone at 804-755-9316.